Weight 305 — Randy Zabarsky.. My Life.. 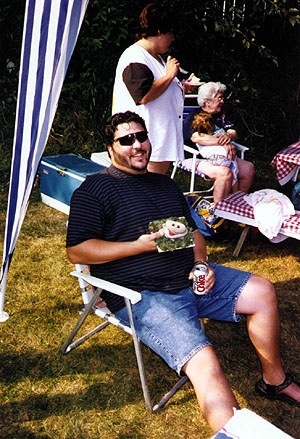 Here is a picture of me at my heaviest, 305 lbs. I look at this picture and say I never want to get back to that weight.